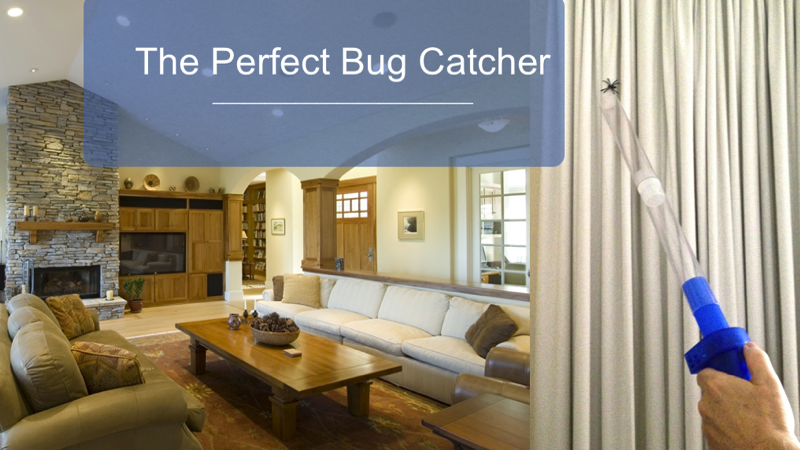 Safely vacuum up live bugs at double arm's length without harm, and set them free back into the great outdoors where they belong. Also completely safe for people with Allergies, Asthmatics and Respiratory problems, as there is no need for the use of Sprays, Chemicals or Bait that are harmful to the environment. Use it indoors and outdoors, at 59cm long ideal for use inside children's mosquito nets, as well as Greenhouses, Cars, Campervans and Boats.